Refugees are hidden treasures in our midst. 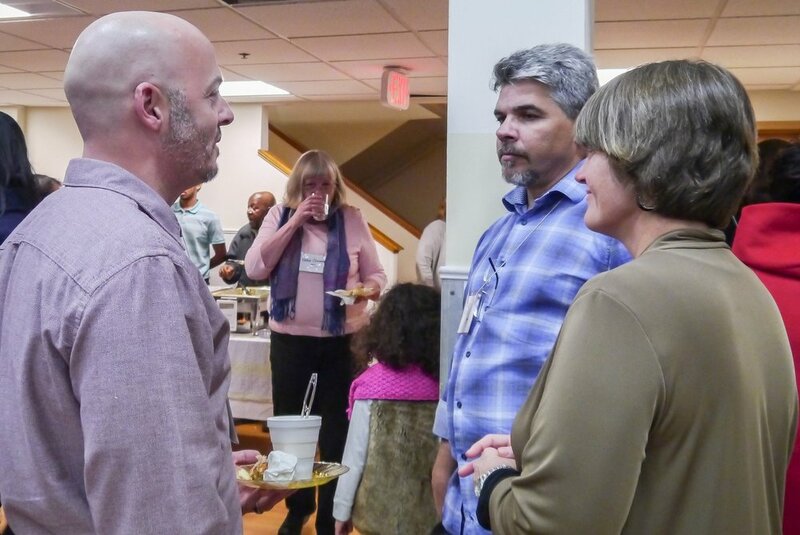 At Arabic Evangelical Baptist Church in West Roxbury, the Greater Boston Refugee Ministry’s third annual fundraiser on November 18th honored refugees with a themed event, "Hidden Treasures at Home & Work". 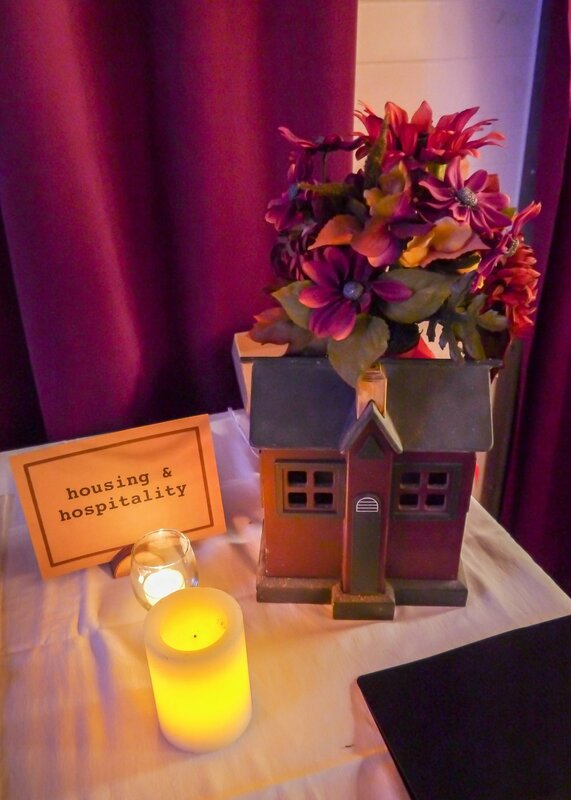 We designed an evening where guests could encounter the richness of gifts, talents, and stories of Boston area refugees that we’re blessed to know. What are refugee’s life dreams? 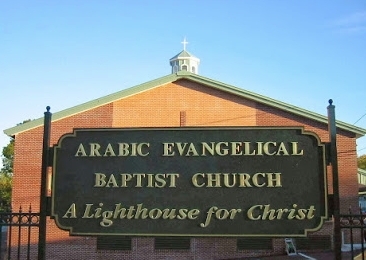 How can the Christian community come alongside them? How might the Christian community innovate to better address refugees’ needs in resettlement (i.e., housing)? Give to GBRM - Help us reach our $50K goal! 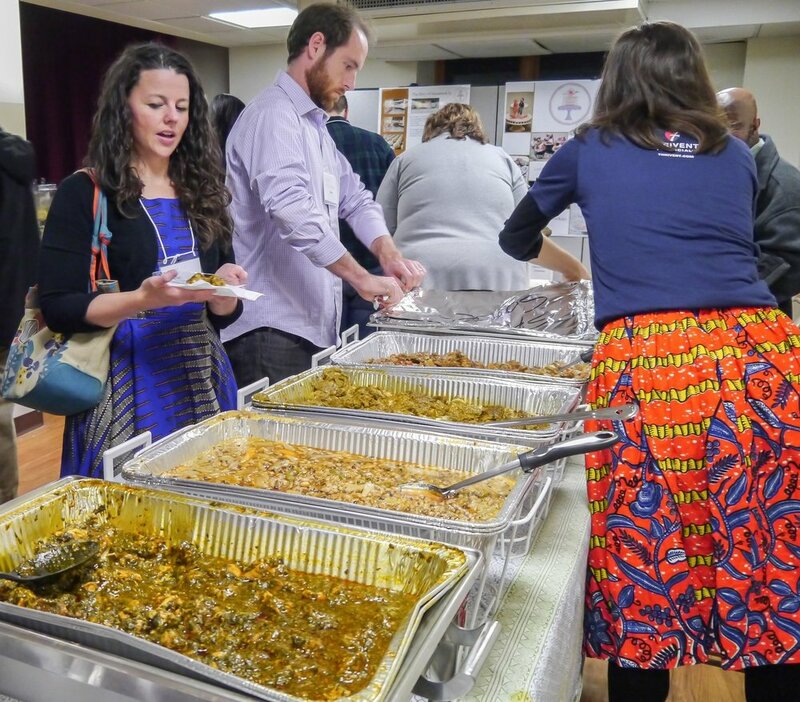 Diverse catering stations let guests sample and learn about the cuisine and geography of refugees' countries of origin, as they captivated guests with the stories behind their food. 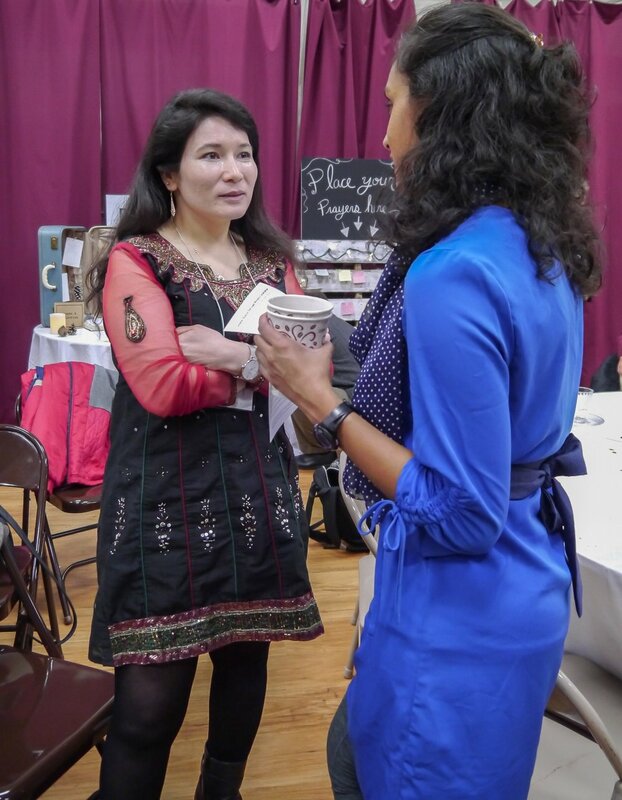 As guests went on a cultural journey through the stations, refugee entrepreneurs also chatted about their life experiences, unique gifts, and growing businesses. This multifaceted experience was a rare learning space for guests, opening their eyes to the hidden treasures that are the refugee community. 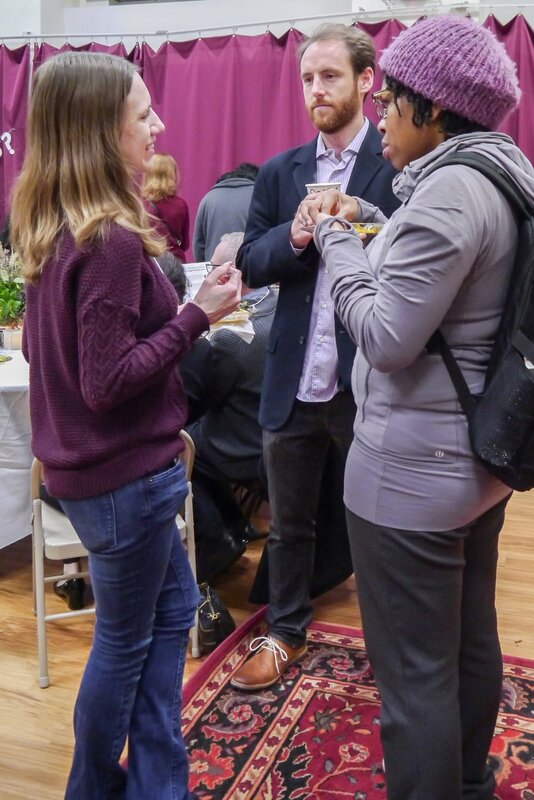 Local refugee businesses also got new exposure to people potentially interested in supporting their work. The fundraiser debuted three videos, two produced by EGC Films, and a third by Park Street Film. Saffron and The Mechanic are stories of aspiring refugee entrepreneurs. The third, Kataluma House, shares our vision for a refugee hospitality house. After viewing Saffron, one guest responded, “I saw a parallel between the [saffron] flower and the wealth inside—the hidden beauty. It’s great to see the potential refugees have and the contribution they make." These short pieces capture the essence of our work. We invite you to view them here. Saffron, by EGC Films, 2017. The Mechanic, by EGC Films, 2017. Kataluma House, a Luke Zvara film, Park Street Films, 2017. We'd like to highlight the following businesses connected with the refugee community in New England. Some are refugee owned, others employ refugees. All contributed to the evening with product displays. Give Now - Help Us Reach our $50K goal!